Research shows that physical activity can help improve academic achievement, including grads and standardized test scores, better school attendance, and decrease disciplinary problems. In Colorado, the Physical Activity Law requires all public elementary schools to provide students with approximately 30 minutes of physical activity per school day. However, students are still not meeting the minimum requirements set by the Centers for Disease Control and Prevention (CDC) of at least 60 minutes of physical activity daily. Punishing children by taking away recess or physical education classes reduces their already-scarce opportunities for physical activity. 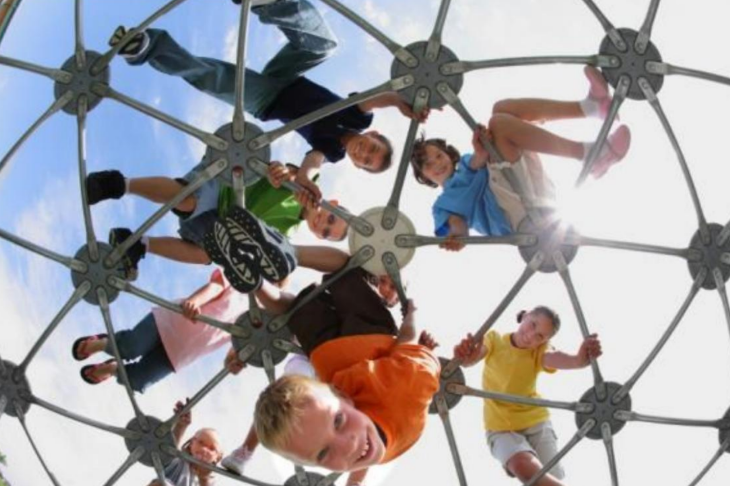 Recess functions successfully as an established school-based activity and should be carefully considered as part of any school health and wellness policy. This resource provides research, alternative strategies, best practices, and success stories for the the promotion of physical activity.